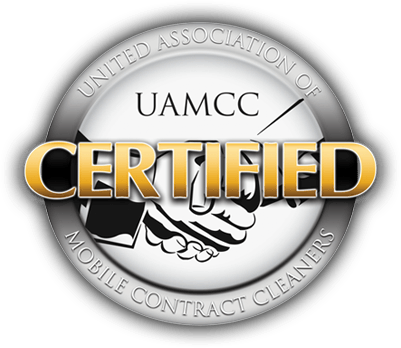 Unbeatable Customer Service & Industry Leading Experience Has Set Us Apart To Be Alpharetta’s Highest 5 Star Rated Exterior Cleaning Company!!! 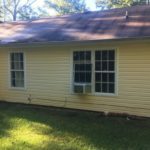 Georgia Pressure Washers & Roof Cleaning offers high quality pressure washing and soft washing services in Alpharetta GA. 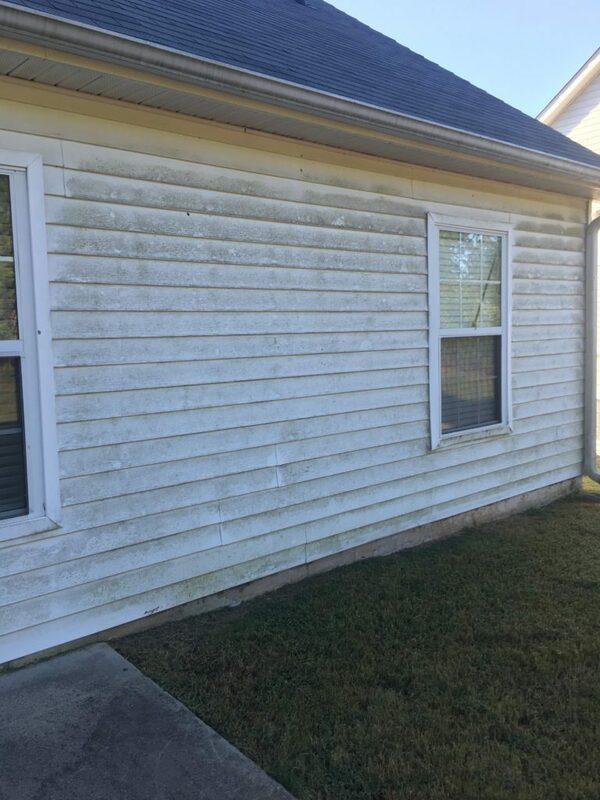 If you are looking to have your home’s exterior washed or a safe and effective NO Pressure Roof Cleaning to wash away black staining from your shingles in Alpharetta then you’ve found the right pressure washing company! 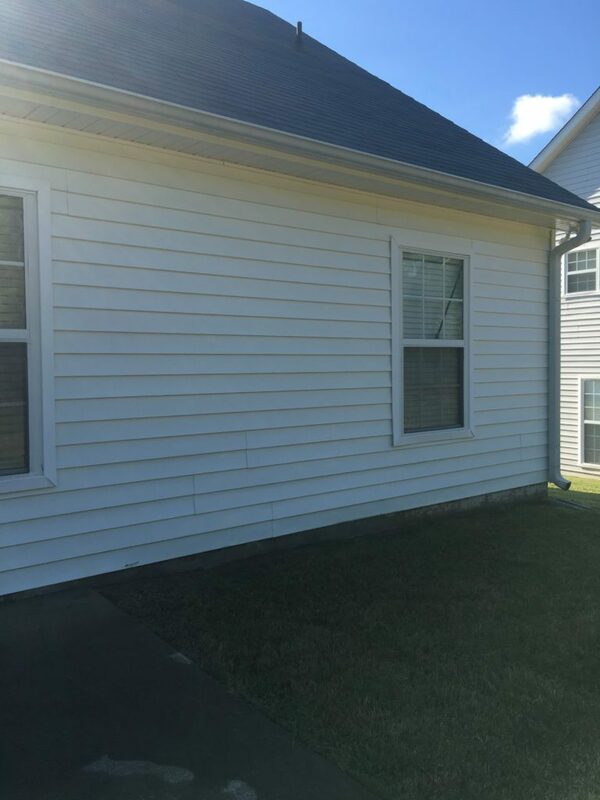 We can restore that bright new look and bring back those vibrant colors. 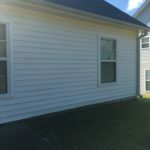 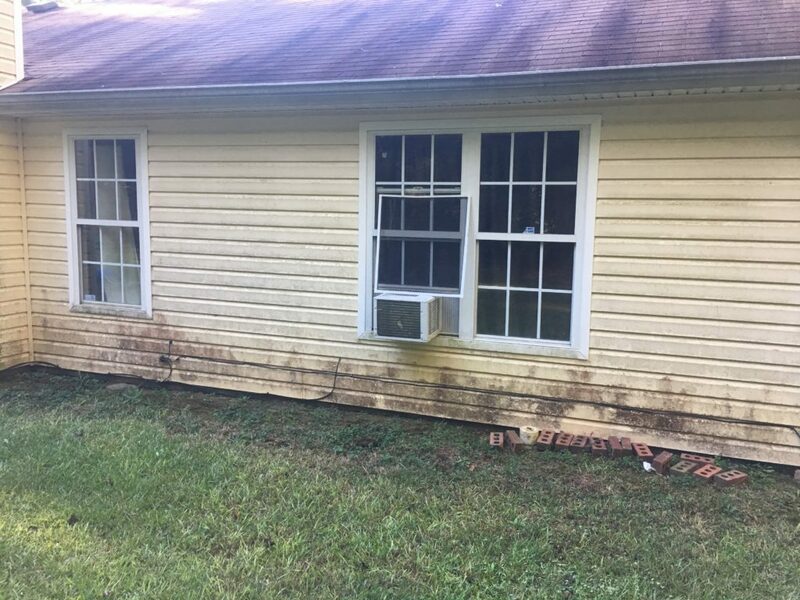 Our soft wash house washing method is the safest and most effective way to completely eliminate algae and mold from your home’s exterior surfaces. 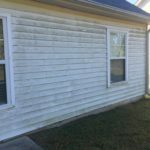 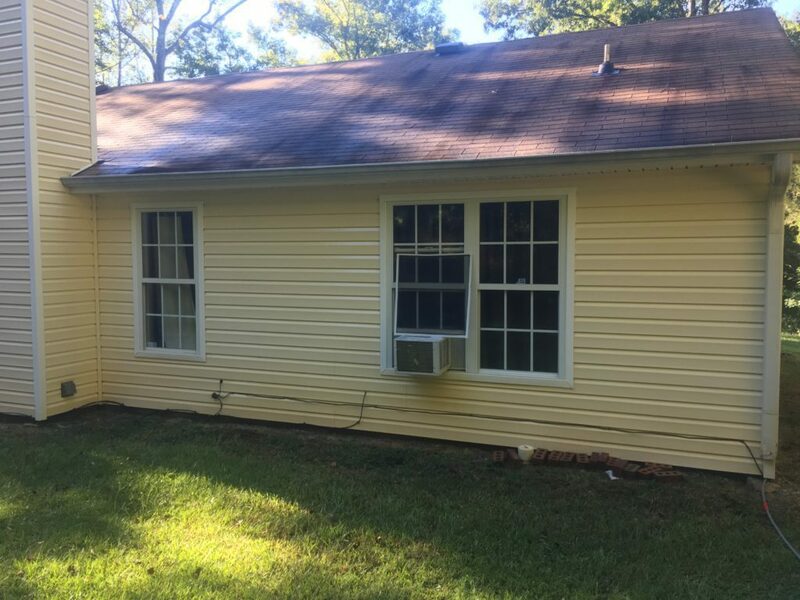 Georgia Pressure Washers & Roof Cleaning offers our Best House Washing Services or a wide array of pressure washing services in Alpharetta, GA. We have detailed each and every service above. 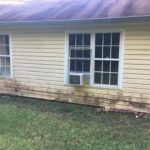 If you have any questions or would like to contact us please check our pressure washing home page which details our location, reviews of our pressure washing and soft washing services, hours and more.